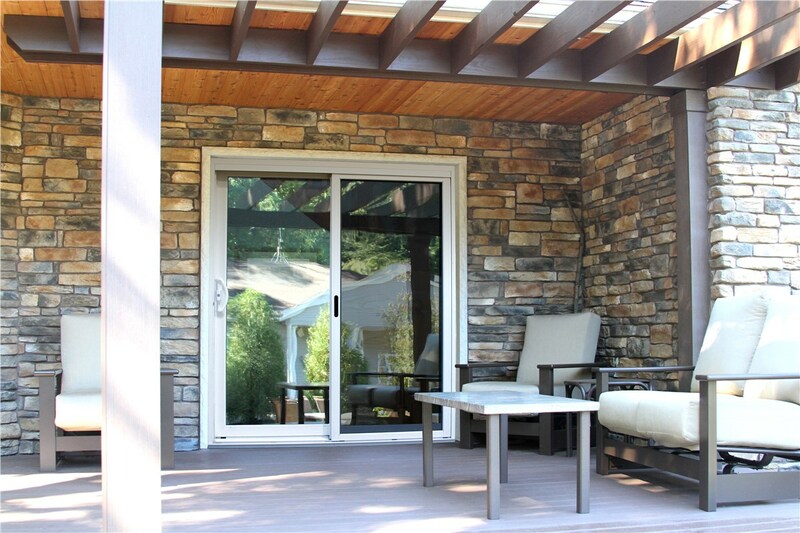 Make outdoor entertainment easy with the addition of a smoothly sliding, fully customized patio door. Whether you have an expansive deck, a pool and hot tub, or a cozy garden, your backyard is an important feature of your Colorado home. 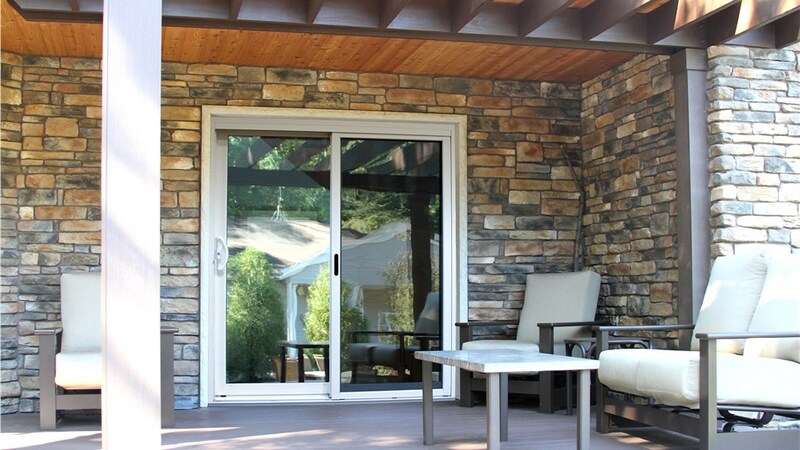 But to make the most of your outdoor living space, you also need a convenient and secure way to access it! 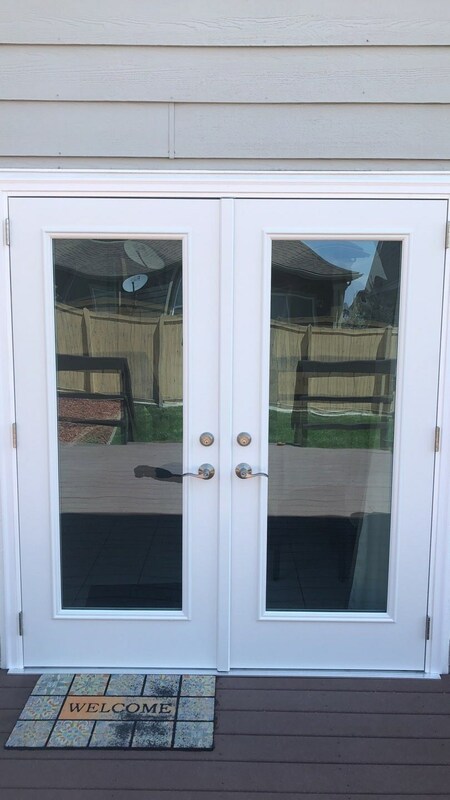 If your patio doors are too dated or weather-worn to offer the style and functionality you need, consider an upgrade from Bordner—the go-to source for Colorado patio doors since 1987. 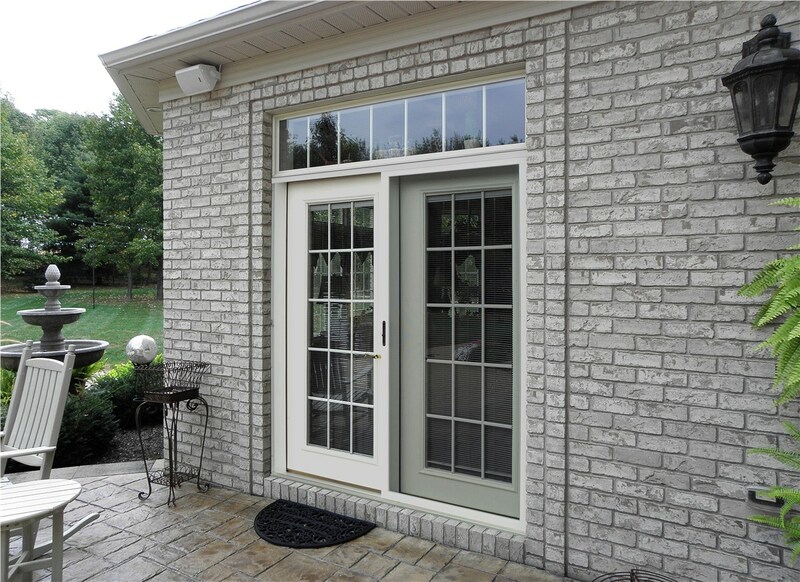 From brand-new installations to simple replacement patio doors, service by Bordner simply can’t be beat! 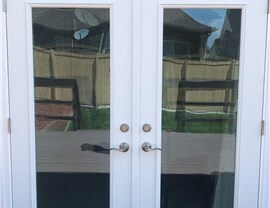 Variety: Whether you prefer the look of wood, the low maintenance of vinyl, or the strength of fiberglass and steel, we have the right material for you. 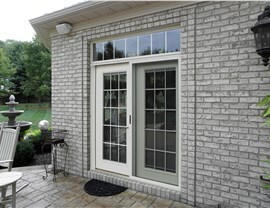 Durability: Although they’re made of clear glass panes, our replacement patio doors provide the same strength and weather protection as our other door designs. 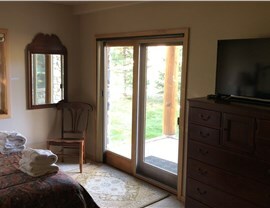 Energy Efficiency: All of our hinged and sliding patio doors come with features like built-in insulation, weather stripping, and warm-edge glazing to save you money on heating and cooling. 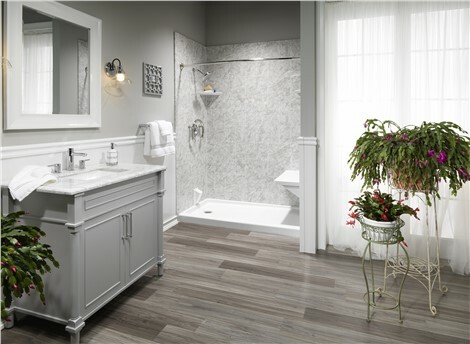 For the highest efficiency, ask about our Energy Star-certified models! Style: For a style that complements your home inside and out, choose your preferred frame finish, hardware design, glass options, and accessories. 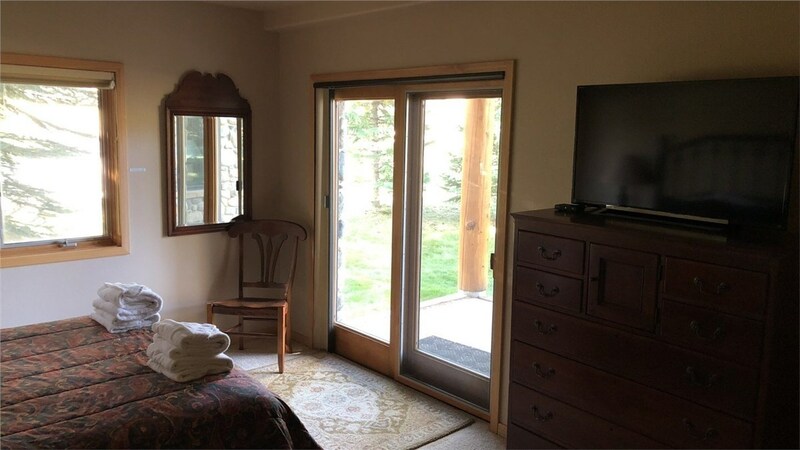 Call Bordner today to learn more about our top-rated doors in Colorado, or fill out our quick online form to get started with your free, no-obligation patio door estimate!